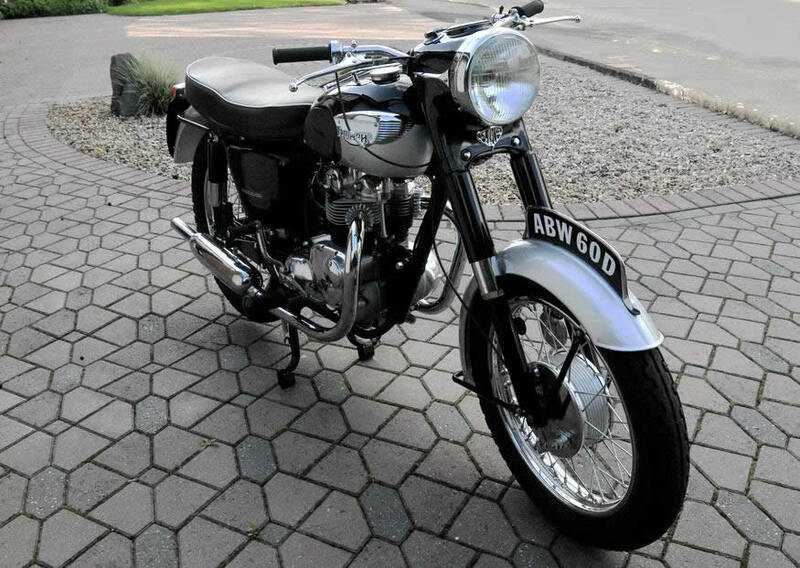 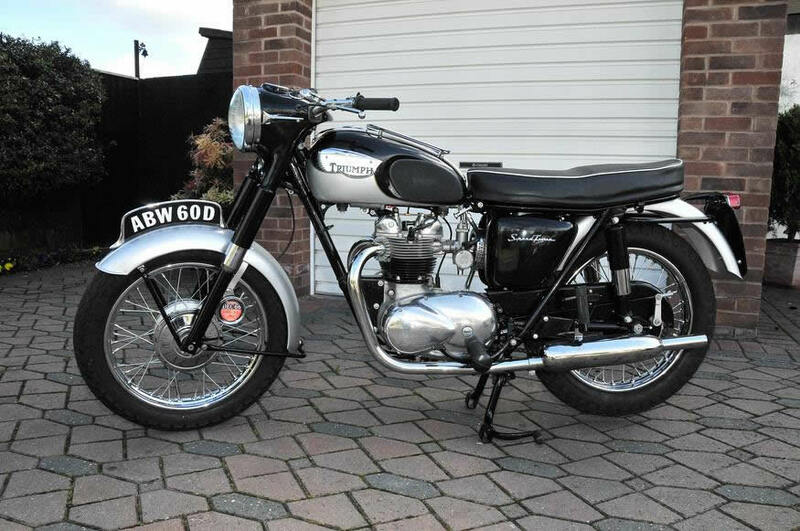 Triumph 5TA 1966 500cc, In show condition. 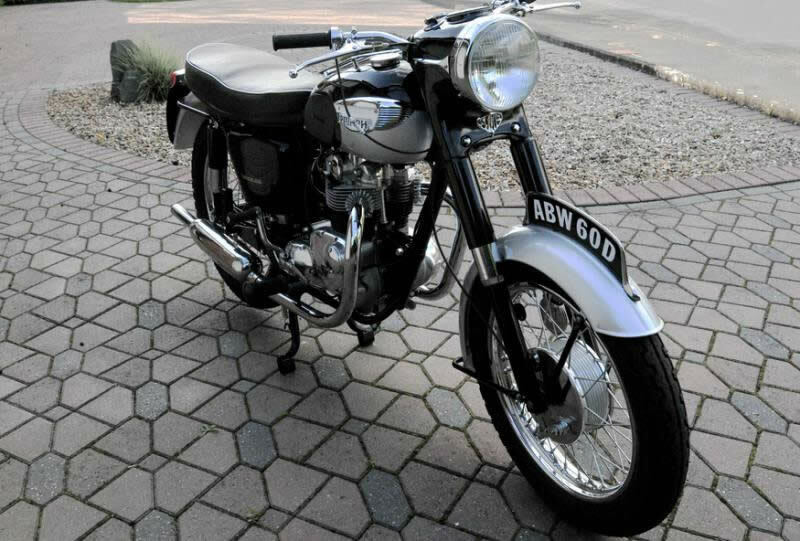 The triumph has been completely stripped and rebuilt. 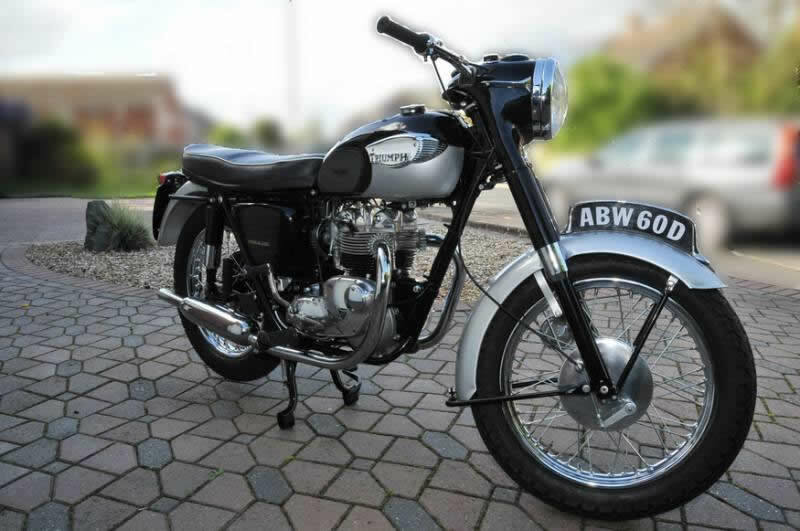 Come with is original registration and bills of work carried out.